For December, we have some very special festive story sacks that your child will be able to borrow. The stories range from re-telling the nativity to Santa's adventures. All of the Christmas story sacks have a variety of props to help reading the stories fun for all. 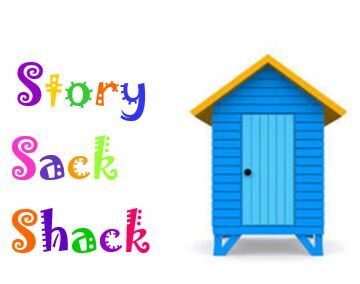 The Story Shack is open before school on Tuesdays and Thursdays and after school on Wednesdays and Fridays.